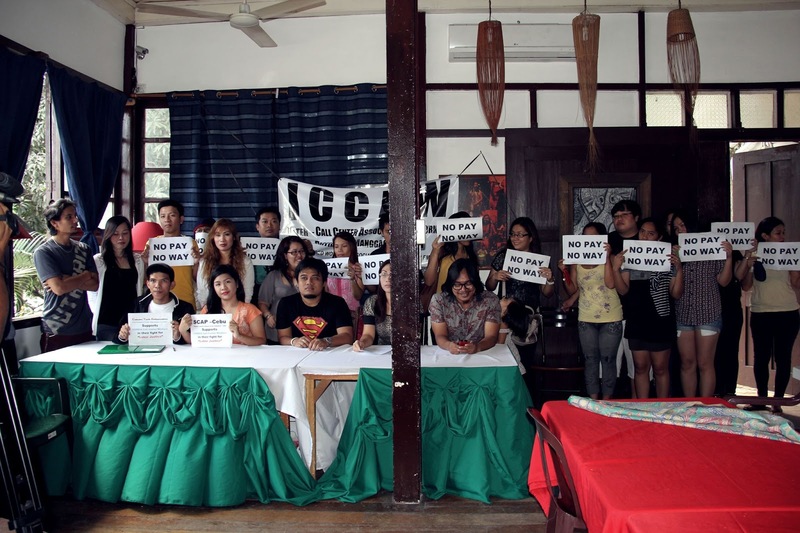 The workers of Eziconnect Philippines decried the furtive removal of computers from their call center which had shutdown without due notice. They revealed that on December 24 several men took out six computers, a day after the Department of Labor and Emploment (DOLE) made a site visit. Fifteen employees filed a complaint for illegal closure one day after Eziconnect suddenly shuttered on December 21. “We call on Eziconnect owner Rodney Kafer to honor obligations to his workers who have loyally served the company for the past several years,” added Escubido. Kafer is a former Australian rugby player and Fox Sports commentator. Aside from half a month of salaries and separation pay, the Eziconnect workers are demanding financial assistance and damages. Derige insisted on prompt action from the government as the illegal shutdown of Eziconnect was the fifth case in Metro Cebu that they have encountered in the last four years. He cited the earlier cases of Direct Access, Cordia, Leadamorphosis and Blue Connect in which a total of about one thousand workers were adversely affected by sudden cloures. “Through the help of PM partylist, the workers of the four call centers got favorable settlements or awards from the National Labor Relations Commission (NLRC). Although in the case of Leadamorphosis workers, they have yet to receive a cent of the P36 million NLRC decision because the owners are in the USA,” Derige elaborated. The partylist group reiterated its request that government require BPO’s to put up a bond to compensate workers’ money claims in case of sudden or illegal closure. “Call centers should set aside two months worth of salaries of all workers they intend to hire which will be used to defray unpaid salaries, benefits and separation pay,” Derige explained.